Entertainment To Get You In The Holiday Spirit! 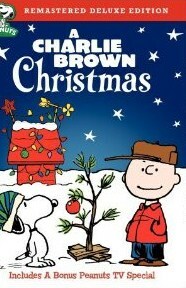 Wondering what to watch this holiday season? Well search no more as we’ve compiled a list of fun and entertaining videos & movies for you to watch! 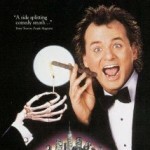 Whether they’re good ‘ol favorites from years past, rentals from Netflix.com or even internet videos making the rounds, you’ll want to invite some friends over and make a night of it! 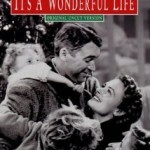 Starring: Edmund Gwenn, Maureen O’Hara and John Payne – A special events director at Macy’s department store, Doris Walker, hires a new Santa who calls himself Kris Kringle and believes he is the real Santa Claus. His success as the Macy’s Santa results in booming business for the store, but after a conflict with the store’s psychologist, Kris is sent to a mental institution. With a little help from Doris’ attorney friend Fred Gaily, Kris is able to get a court hearing, and what ensues can only be described as a true Christmas miracle. 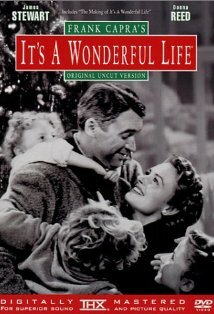 Starring: James Stewart, Donna Reed and Lionel Barrymore – George Bailey’s picture-perfect world comes crashing down when financial troubles hit his family in the fictional town of Bedford Falls after World War II. On Christmas Eve, Bailey is rescued by his guardian angel, Clarence, who shows him what life would have been like without him. 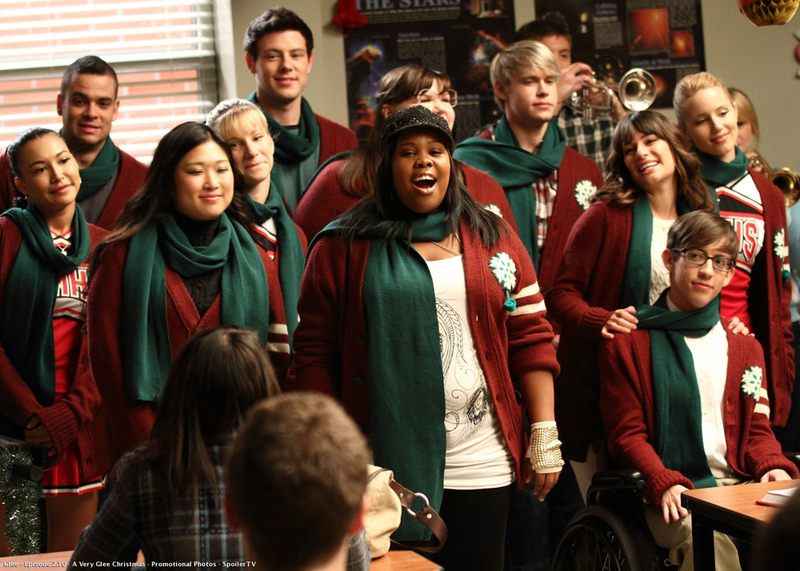 The story is told through flashbacks and shows Bailey all those whose lives were touched by him. With more than 3,294,000 hits on YouTube, an a capella group, The Maccabeats from Yeshiva University, sing the Hanukkah parody “Candlelight,” a spin on the “Dynamite” Viral Video. Part of The Maccabeats’ Hanukkah version of Dynamite include the lyrics: I flip my latkes in the air sometimes, singing ay-oh, & spin the dreidel. 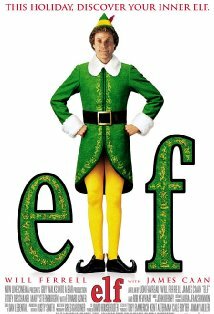 Starring: Will Ferrell, Edward Asner and Bob Newhart – Buddy Hobbs is not an elf but rather an orphan raised by elves at the North Pole. 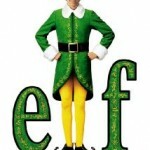 When Buddy grows to be more than twice the size of the other elves, Buddy says goodbye to his adopted father and Santa and leaves to find his real father in New York City. Starring: Billie Mae Richards, Burl Ives and Paul Soles – This is the longest-running holiday special in television history. 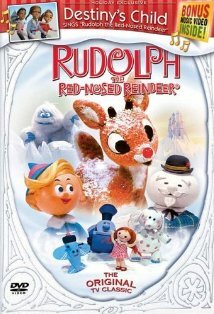 This classic recounts the tale of a shy, young reindeer whose Christmas spirit is dampened because his shiny red nose has made him the laughing stock of all Christmastown. 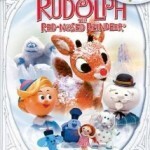 But Rudolph’s headlight—his illuminated nose—saves Christmas by serving as a beacon to guide Santa’s sleigh. 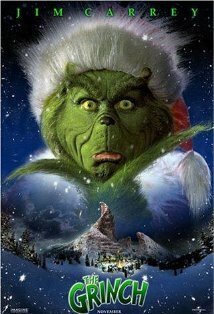 Starring: Jim Carrey, Taylor Momsen and Jeffrey Tambor – Every who down in Who-ville likes Christmas a lot, but the Grinch who lived just north of Who-ville did NOT! 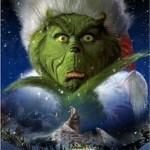 So the cuddly as a cactus Grinch (with termites in his smile and garlic in his soul) tries to wipe out Christmas for the cheerful Who-villains, only to discover: maybe Christmas, he thought doesn’t come from as store. Maybe Christmas perhaps means a little bit more! 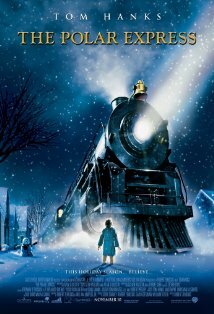 Starring: Tom Hanks, Chris Coppola and Michael Jeter – A young boy lies awake on Christmas Eve only to have Santa Claus sweep by and take him on a trip with other children to the North Pole! And the train ride becomes a ride this young boy will never forget! “The Chanukah Song” is a series of humorous songs written and performed by Adam Sandler. All variations center on the theme of Jewish children feeling alienated during the Christmas season, and Sandler’s listing of Jewish celebrities (both real and fictional). Starring: Peter Billingsley, Melinda Dillon and Darren McGavin – This classic is set in 1950’s middle America, 9-year-old Ralphie Parker longed for “an official Red Ryder carbine-action 200-shot range model air rifle.” He earnestly tries to convince his mother to buy him the BB gun, in spite of multiple warnings that he’ll shoot his eye out. 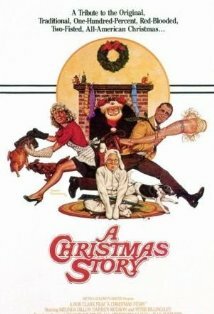 Based on Jean Shepherd’s semi-autobiographical stories, this film will make you remember the child-like excitement and anticipation of opening gifts on Christmas morning. 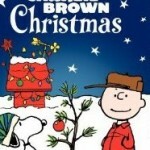 Starring: Ann Altieri, Chris Doran and Sally Dryer – Charlie Brown experiences some angst over the over-commercialization of Christmas, while the rest of the gang happily clamors for toys and shiny things. Originally a prime time TV special, this endearing animated feature is only 25 minutes long, but it’s a timeless storyline that keeps it relevant to this day. 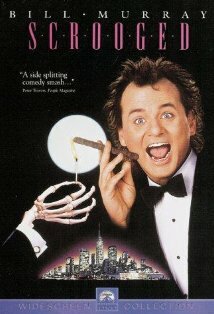 Starring: Bill Murray, Karen Allen and John Forsythe – A contemporary comedy based on Charles Dickens’ novel A Christmas Carol, focusing on a television executive who decides to exploit the holidays in order to boost ratings. 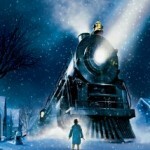 And if you want to let us know what your favorite holiday movie is, leave us a comment!